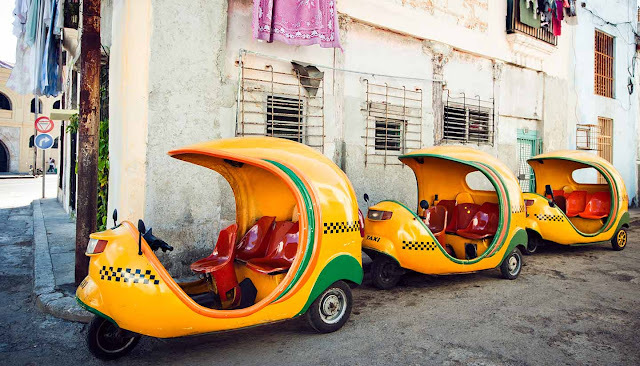 Cuba goes broadband Beginning this week, Cuban citizens will enjoy full internet access on their mobile devices after the country has stayed off the grid for years. 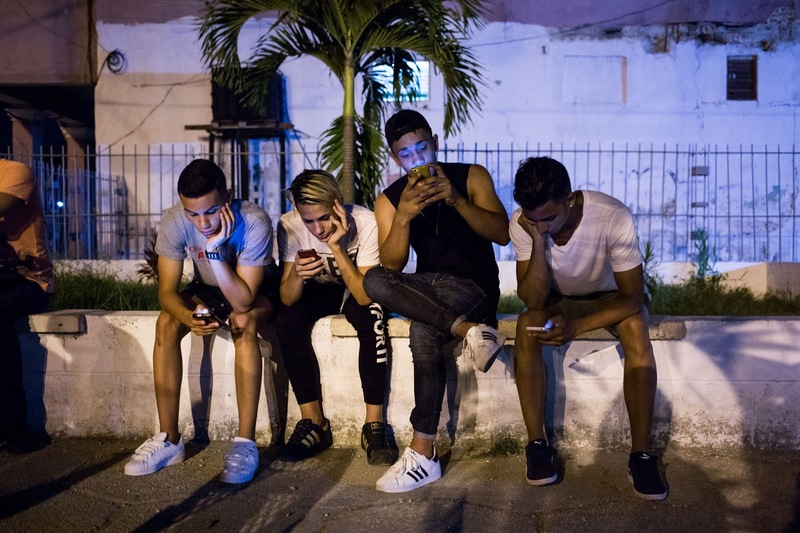 Until now, Cubans only had access to state-run email accounts on their phones, using of the country’s 3G network was restricted to tourists, government officials, and foreign business people. Nearly half of Cuba’s 11.2 million residents have cell devices, but it’s unclear how many of them will actually be able to afford internet service. A standard monthly wage is $30, and the cheapest package is set to cost $7. The communist government has long made it a priority to increase connectivity in the small Caribbean nation. It previously introduced WiFi, hotspots around the island, though many residents complained that they had to brave the elements and insects to reach them.